Visit one of the Cold War’s few surviving Army Air-Defense Posts. Local historian Albert Burckard hosts a short presentation and a walking tour of this site which contains the original barracks, mess hall, administration and recreation building, officer/non-commissioned officer family housing, fueling area and underground missile magazines. 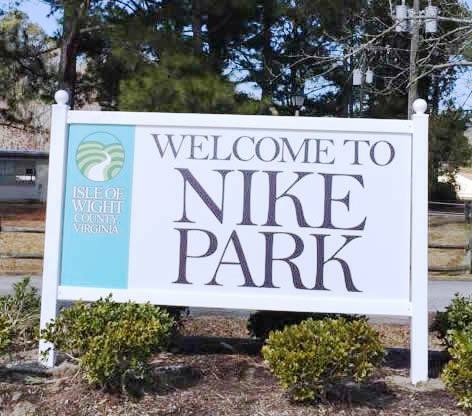 Event held at Nike Park. The Isle of Wight County Museum is pleased to offer several FREE guided walking tours of the county’s historic sites and events throughout the year. Led by local historians and museum staff, the tours offer an in-depth look and a hands-on experience at these important and well-preserved properties. Reservations are not necessary.